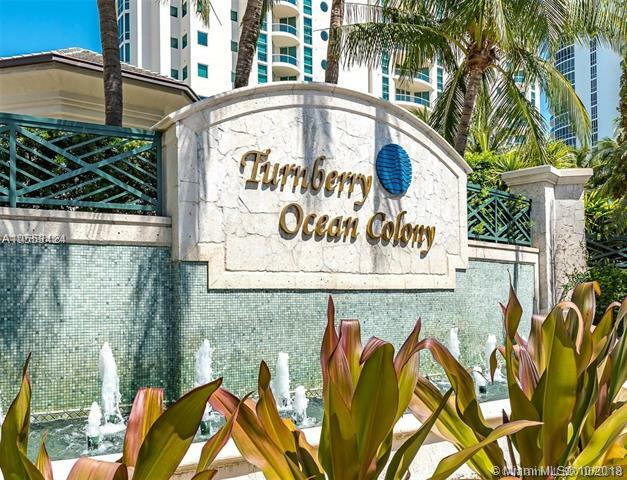 Turnberry Ocean Colony is a luxury condominium located in Sunny Isles, minutes from high-end shopping, fine dining, entertainment and white sandy beaches. 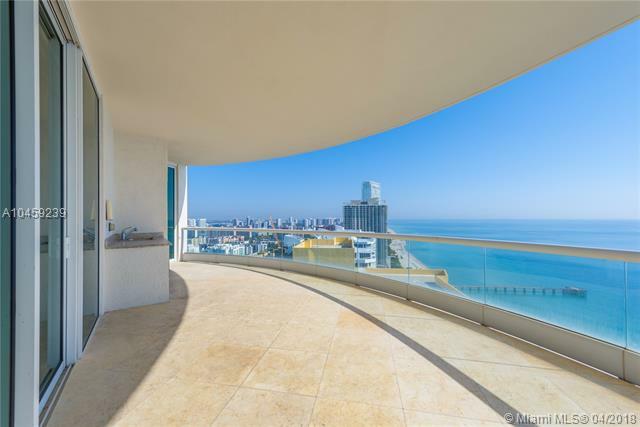 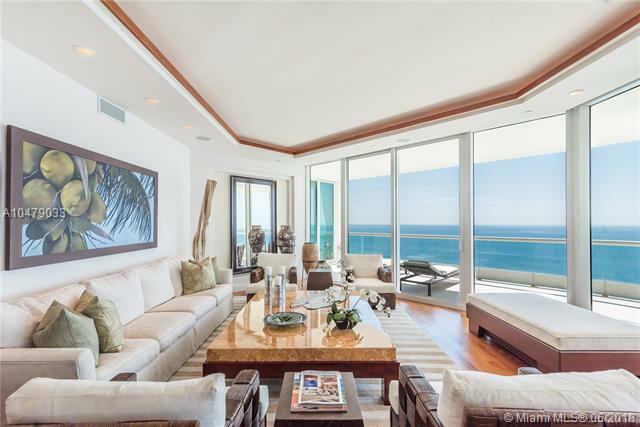 This distinctive condominium is comprised of two 36-story towers with two to five bedroom residences ranging in size from 2,200 to 5,700 square feet. 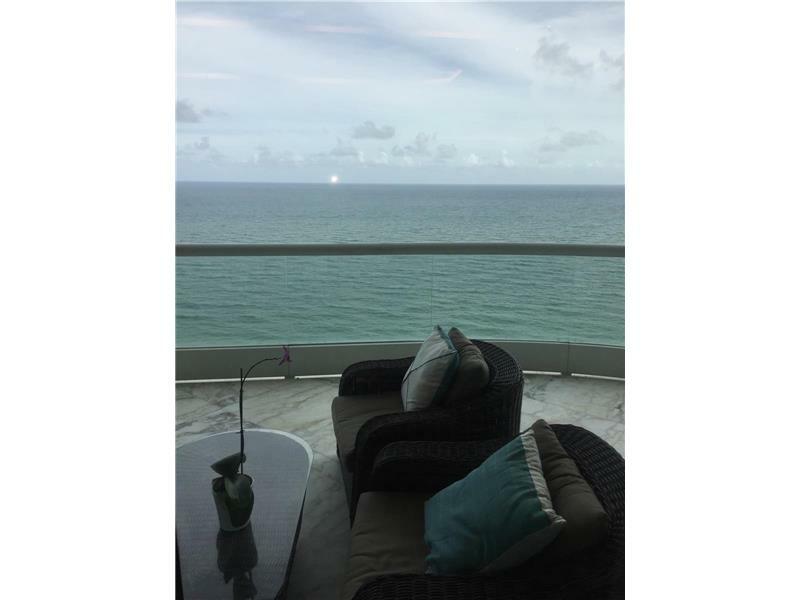 These units feature card operated elevators that lead to private entry foyers, high ceilings, floor-to-ceiling windows, gourmet kitchens with Italian cabinetry, granite countertops, high-end appliances, upgraded bathrooms, and spacious terraces. 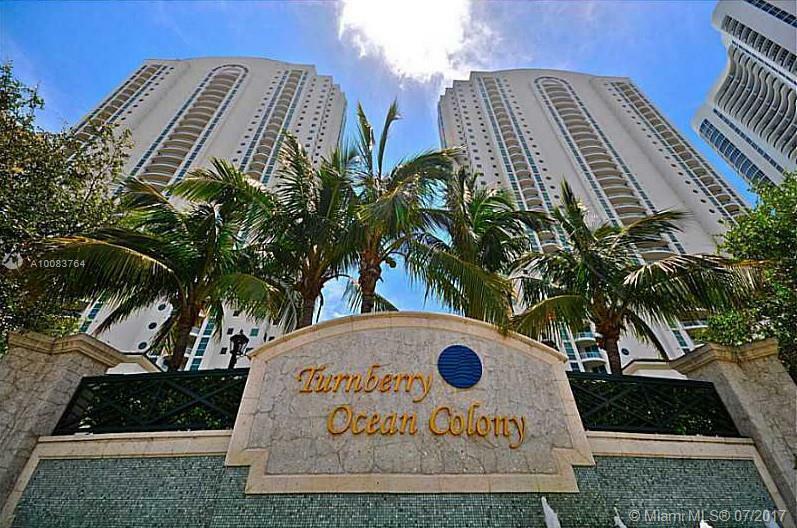 Turnberry Ocean Colony offers exclusive amenities for residents and their guests including a resort style pool and spa, fitness center, beauty salon, cocktail lounge, oceanfront dining, massages, and beach access with food and beverage services.